How fun are these garden bridge's, place lots of imagination accessories onto the side rails, like steering wheels, periscopes, ships wheels and why not place a princess flag at the end of the bridge, how fun these garden bridge's are for children. 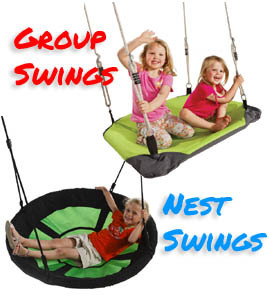 Every kid loves to make there way over a bridge, these bridges are a great play item for all achildren to play on. 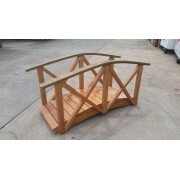 Garden Bridge 1500 long x 600 wideGarden Bridge with Handrails, made from Safe Treated Pine TimberAl..
Garden Bridge 1800 long x 600 wideGarden Bridge with Handrails, made from Safe Treated Pine TimberAl..
Garden Bridge 2400mm long x 600mm wideGarden Bridge with Handrails, made from Safe Treated Pine Timb..
Garden Bridge 3000mm long x 600mm wideGarden Bridge with Handrails, made from Safe Treated Pine Timb..
Garden Bridge 1500mm long x 900mm wideGarden Bridge with Handrails, made from Safe Treated Pine Timb..
Garden Bridge 1800mm long x 900mm wideGarden Bridge with Handrails, made from Safe Treated Pine Timb..
Garden Bridge 2400mm long x 900mm wideGarden Bridge with Handrails, made from Safe Treated Pine Timb..
Garden Bridge 3000mm long x 900mm wideGarden Bridge with Handrails, made from Safe Treated Pine Timb..